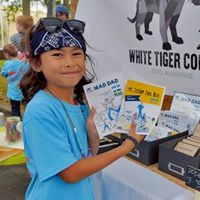 At the Children's Business Fair, kids are the boss! 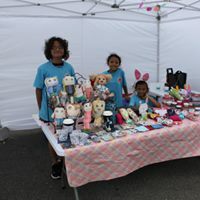 Each kidpreneur is responsible for developing a business plan and budget, creating unique goods or services and decorating their own booth.They handle all sales transactions with the customers. 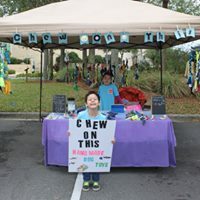 Kids get real world business experience and memories to last a lifetime in the company of other talented young achievers.